Learn at your own pace, from once per week to multi-day Intensive. Learn from high-time CFII’s, in glass cockpit aircraft. Experience a smooth transition from any aircraft. Elite Flight Training & Rentals offers the kind of training experience that is not typically available to private students. High-time instructors are former airline pilots, so you know you’re flying with a pilot who has handled every situation you could possibly encounter in the air. Our instructors have logged over 12,000 hours of Cirrus time alone. You’ll work with the same instructor throughout your training, and all your training, both ground school and flight time, will be conducted one-on-one with your instructor. Your full-time instructor is available 7 days a week, whose sole business is flight instruction, and whose sole concern is your success. Your training program will be created to fit your schedule, your timeline, and your learning style. You’ll train one-on-one with a high-time, experienced instructor; all with 6,000-26,000 flight hours and specialists in the Cirrus Technically Advanced aircraft. You’ll train in a Cirrus, which incorporates technology and safety features not found in a typical training aircraft, such as the Traffic Collision Avoidance System and on-board aircraft parachute. You’ll learn more quickly in a highly structured but personable training atmosphere, using the teaching style that allows you to excel. Licensed pilots, either Private, Instrument Rated or beyond, can take advantage of Elite’s fleet of SR22 Turbo and Non-Turbo aircraft, with either Avidyne or Perspective panels. After a Check Out or Cirrus transition training with one of our high-time instructors, you can arrange hourly or overnight rentals. Click on the Cirrus Rentals page for information on aircraft and rates. Discover why Scottsdale is one of aviation’s best kept secrets. 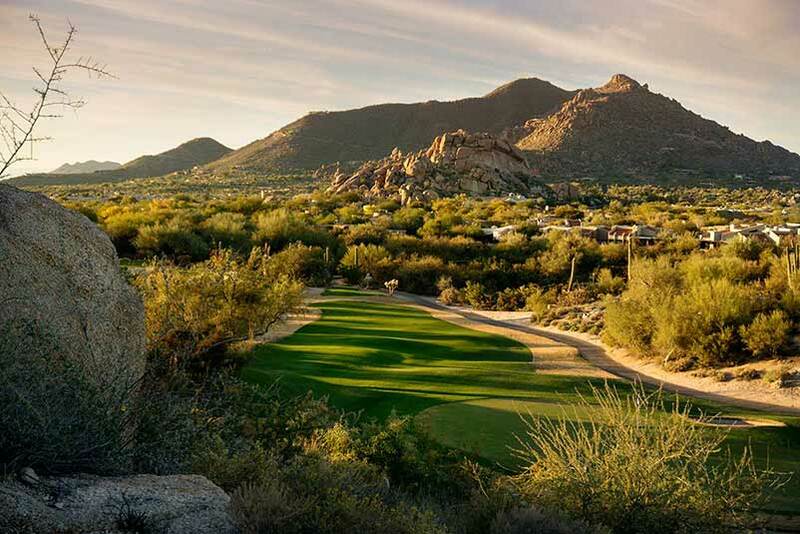 The skies above the Arizona desert are always blue, and the Scottsdale area is a mecca for shopping, dining, and recreation, with more than 200 golf courses within its boundaries. Scottsdale Airport is a tower-controlled field at the base of the McDowell Mountains. It’s the area’s favored field for corporate jets and private aircraft, and provides a great training environment within the greater Scottsdale/Phoenix air space. We welcome students from all across the United States, Canada and abroad, and are happy to offer assistance in arranging your training through TSA and other federal authorities. I’m really grateful to Vic and Elite team. I’ll be back for my CPL and IR! In Europe the weather can be tricky to complete in a short amount of time a PPL. So I decided to come to the Phoenix area to complete in 4 weeks my training (both written and practical). I looked into the offers and decided to get in touch with Elite Flight Training. Communication was smooth, easy and very responsive from the beginning. In no time we settled things up and I was on my way to Scottsdale. I have been assigned an amazing instructor: Vic Myev. Very knowledgeable. But most important thing: he is really taking great care of his students and dedicate himself so they can achieve their goals. Four weeks after, my PPL was in my pocket. 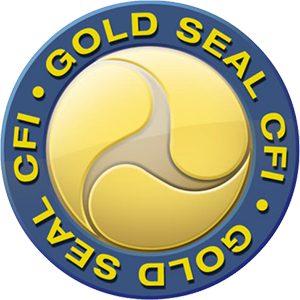 Your facility and operation is first class. Your planes are top notch. And, the experience was far beyond my expectations. However, as good as all that, it was Tom & Dale that were the most OUTSTANDING. They made me feel welcome. They boosted my confidence. Despite their years of flying, they were still both very enthusiastic about flying, which fueled my enthusiasm. Honestly, I learned more from them in the few hours I spent with them than I have in weeks spent with my instructor. My only regret is that I couldn’t stay longer to complete my private pilot training with one of them. Elite Flight Training was instrumental in my efficient journey to achieving my life goal of flight. The entire experience was incredibly professional, precise, effective and enjoyable while integrating this into my demanding professional schedule. I became an aviation geek the second Chuck rotated 920AW on my Intro Ride. I was hooked. I couldn’t get started on my Private Pilot fast enough. Training in a Cirrus with a glass cockpit is pretty special. The fleet of planes at Elite are awesome and I’m so glad I chose to do my training there. Training in and around a busy airspace, as well as Bravo airspace accelerates your learning and radio work. I’m not intimidated to fly into any airport after learning to fly in Phoenix. I’ll be doing my Instrument Rating with Chuck as well. We invite you to look at any other Cirrus flight training facility in Phoenix/Scottsdale, and then come talk to us or send us a Contact Form. You’ll see what makes Elite Flight Training & Rentals LLC your best possible choice in flight training.